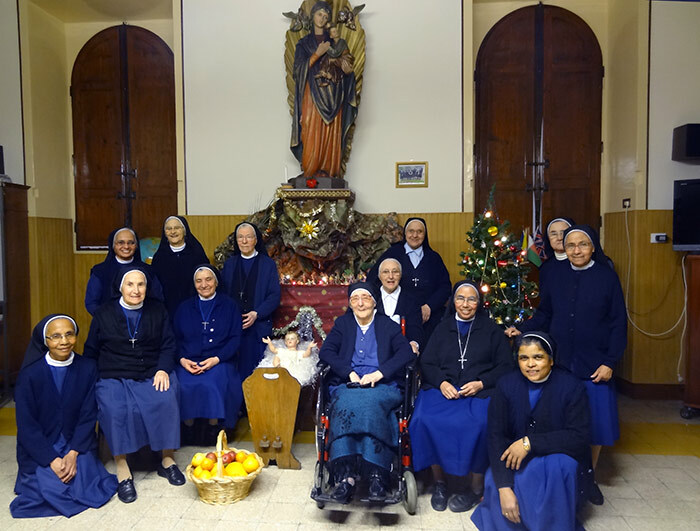 The Generalate Group is made up of the generalate community and a group of communities that are directly under the authority of the Superior General. 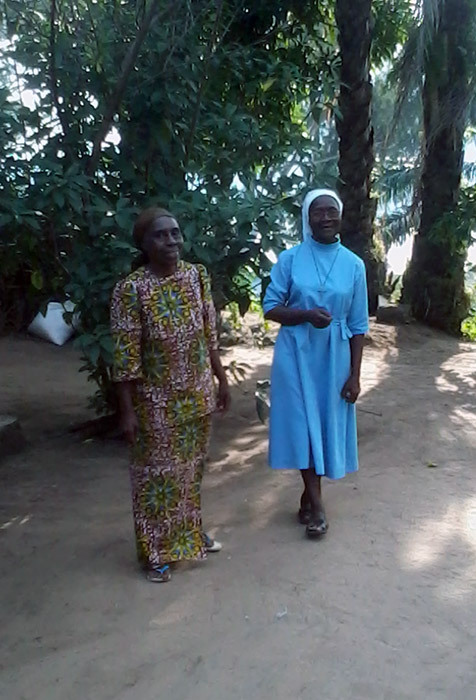 It includes communities in France, Italy, Poland and Congo Kinshasa. 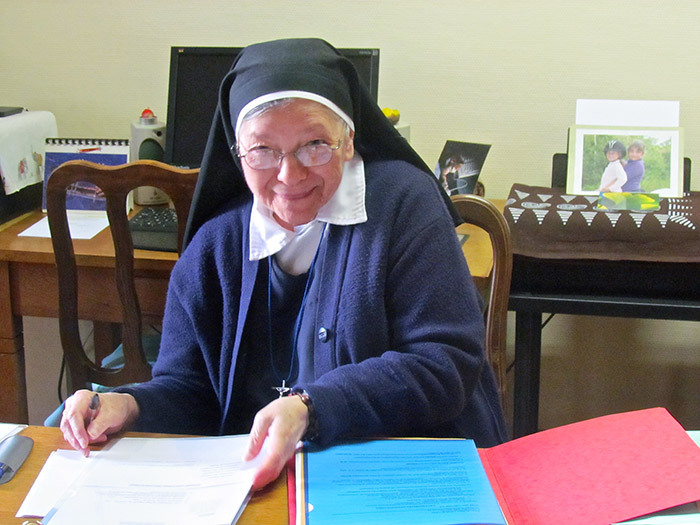 The ministries of the generalate group are varied. 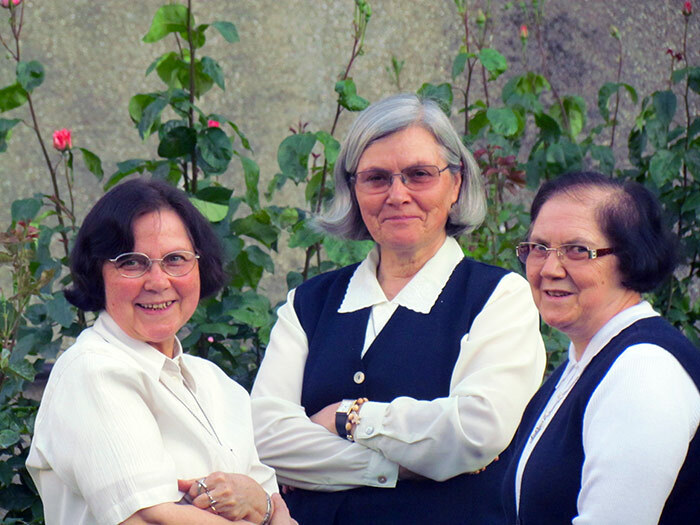 There are six communities in France three of which are in Paris (on the same property). 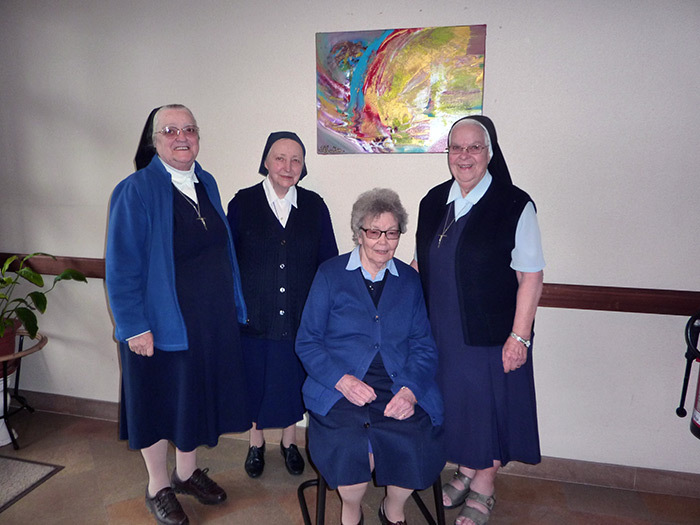 the General Council community; Sacred Heart community in the Mother House and the community of Boulevard Arago. 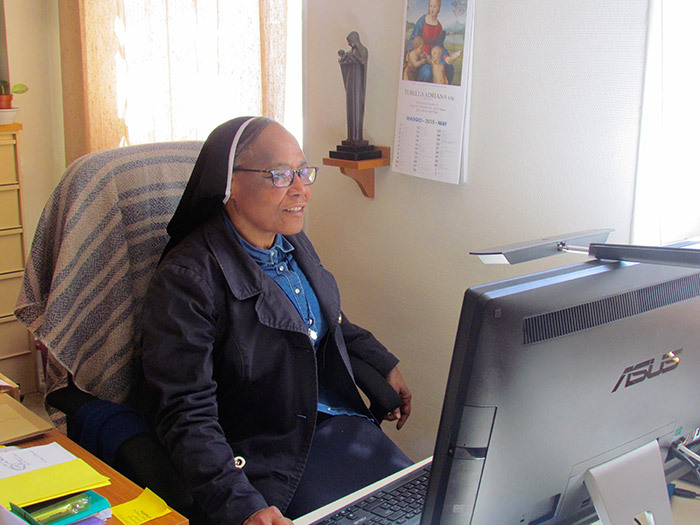 The ministries of the General Council and the Sacred Heart community in the Mother House are that of administration, welcoming, animation and renewal. 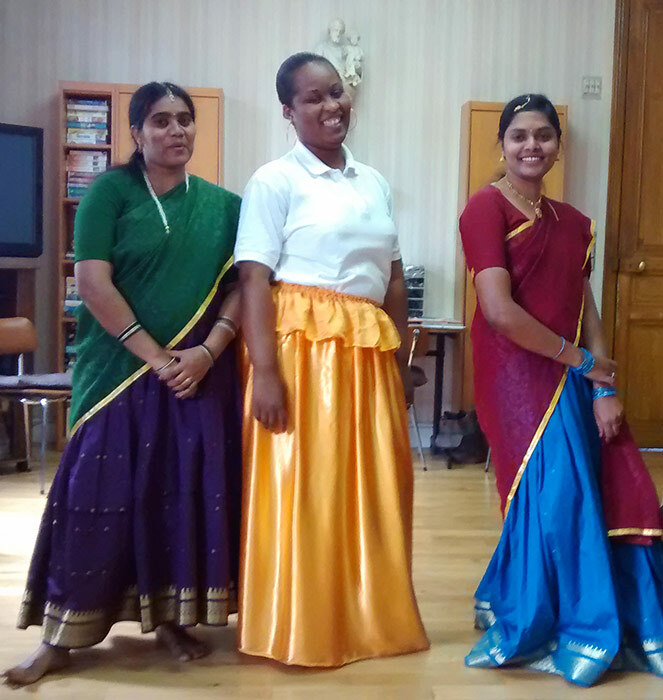 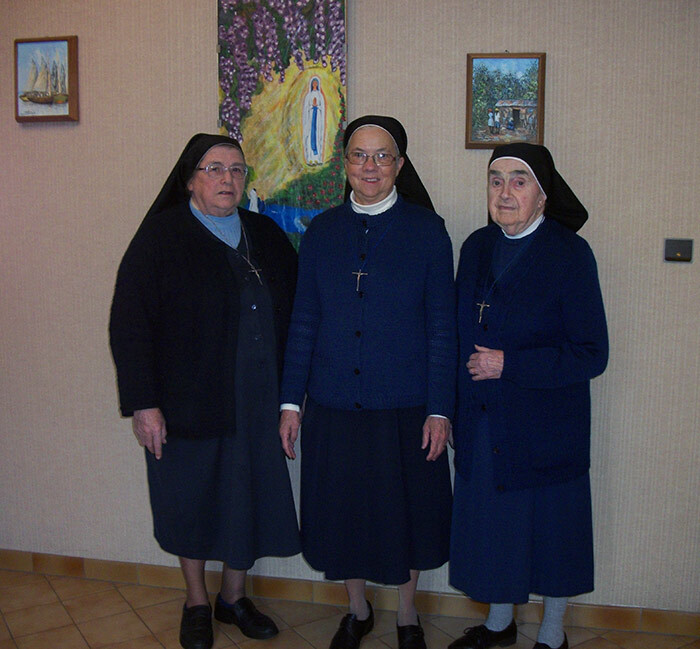 The sisters in Boulevard Arago minister to the local Portuguese community. 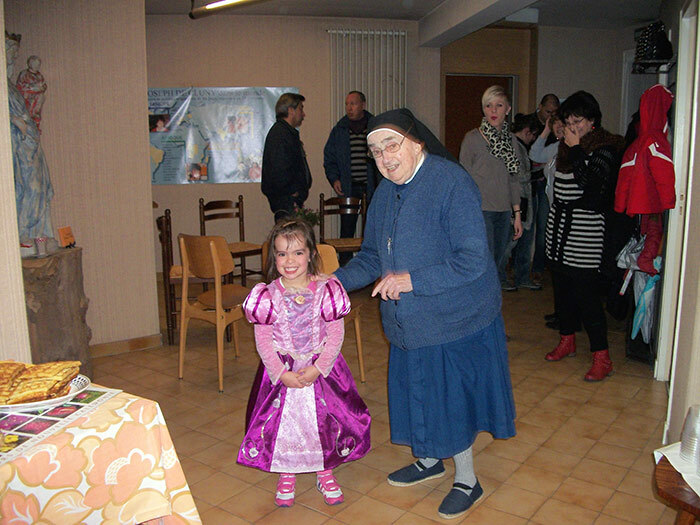 The communities of Thiais and Antony care for our elderly sisters and participate in pastoral ministry in the surrounding neighbourhood. 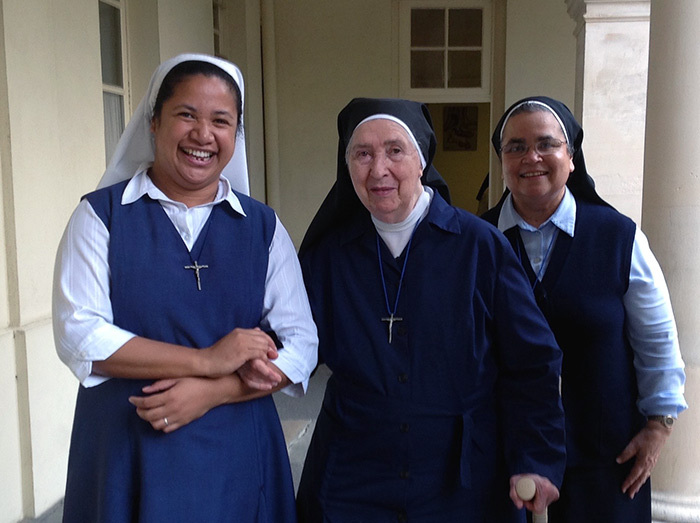 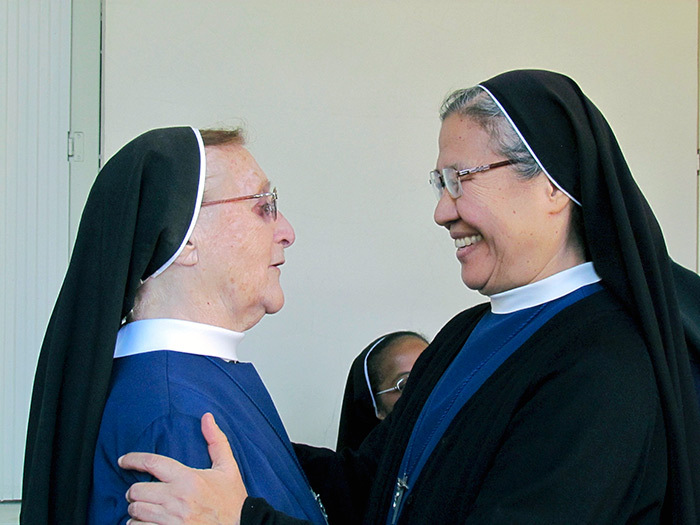 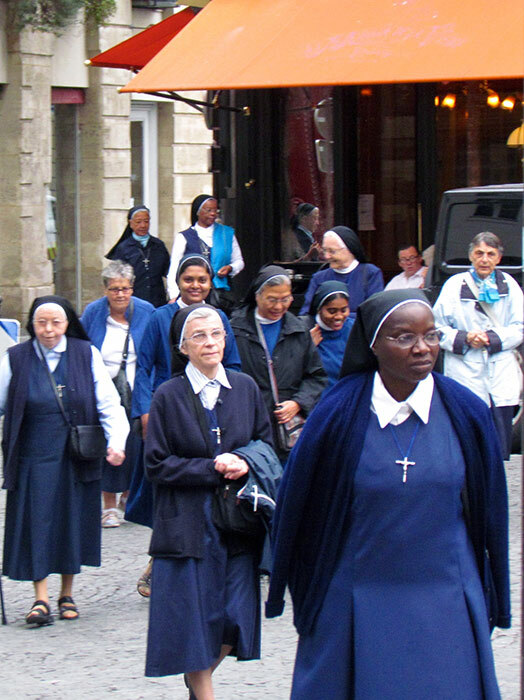 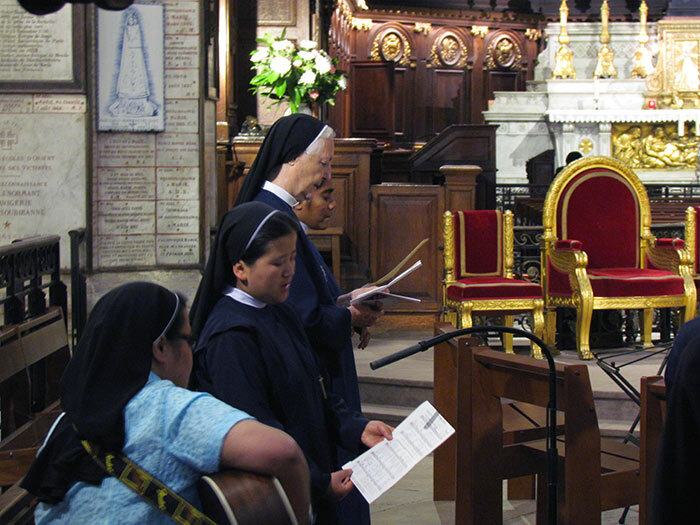 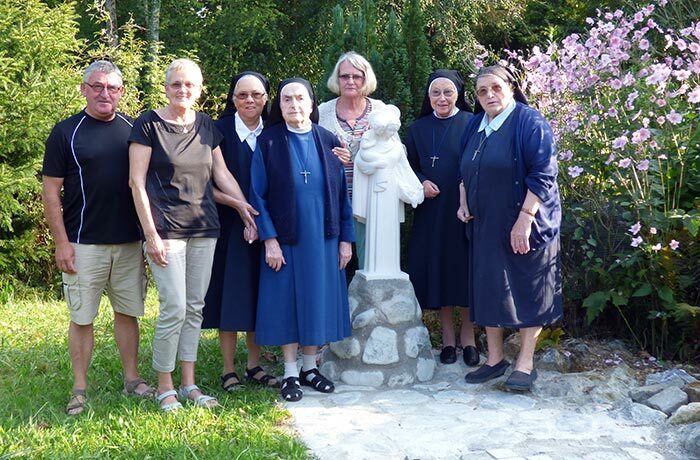 The sisters in Lourdes welcome our sisters and friends for private retreats or pilgrimages to the shrine. 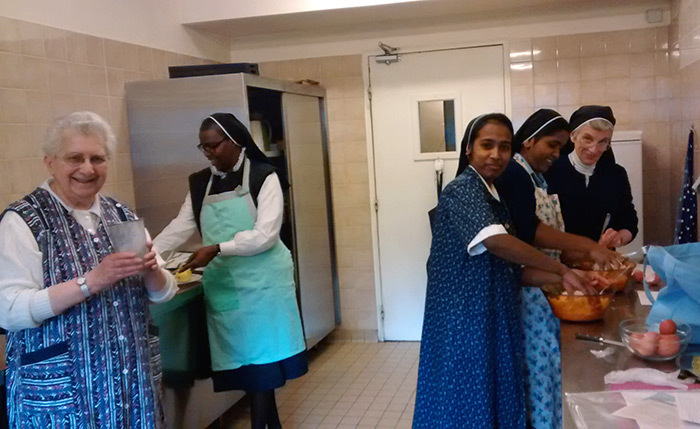 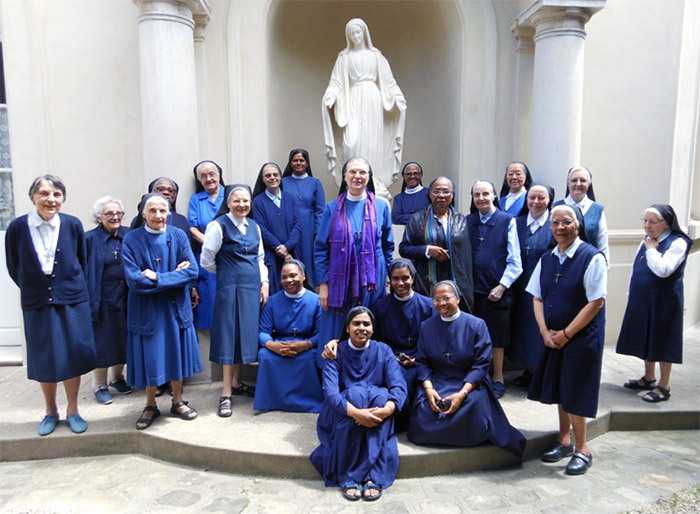 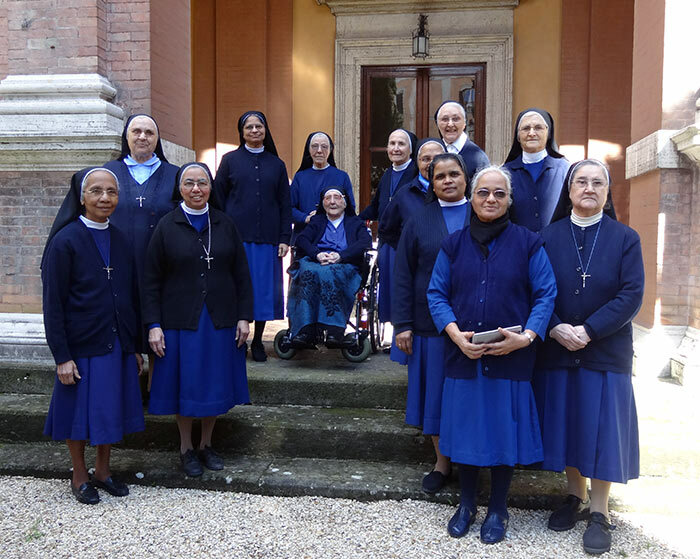 The sisters in Rome welcome pilgrims in our ‘Maison d’accueil’ (Hostel) while the sisters in Sezze minister in our school. 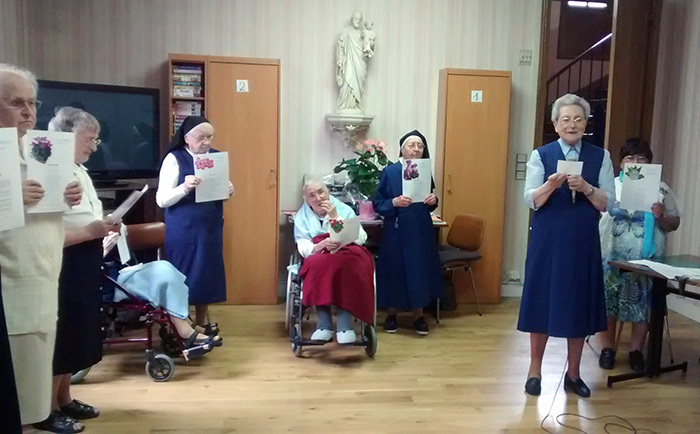 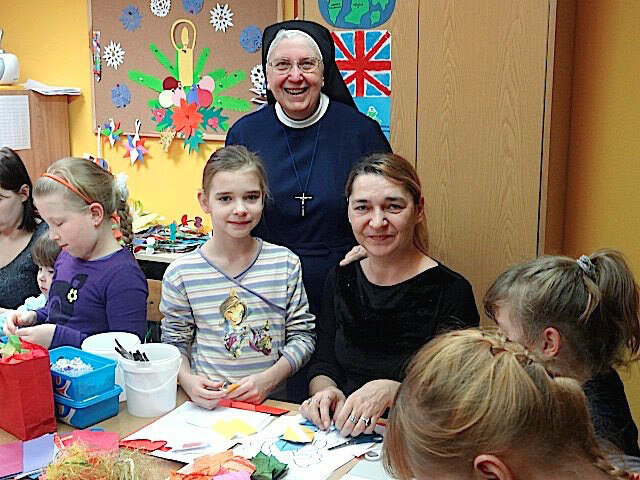 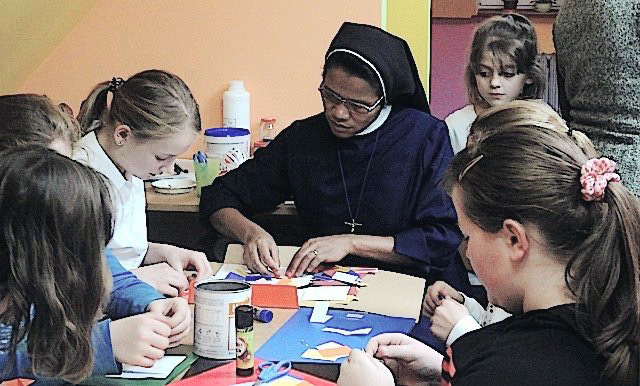 The sisters pastoral outreach in Lublin is through their kindergarten and assisting children in need with their studies and a daily meal. 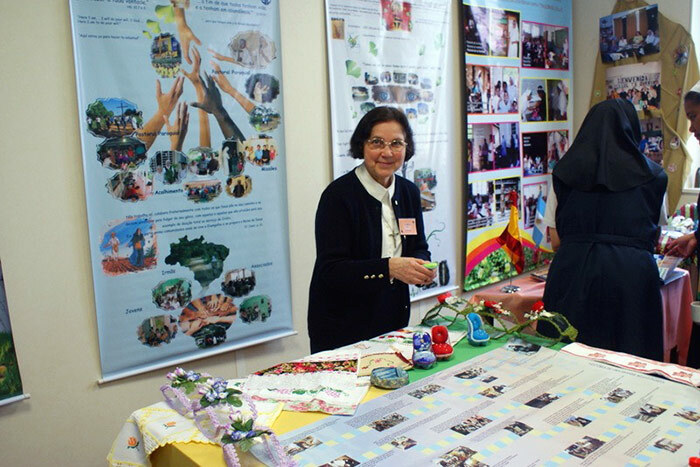 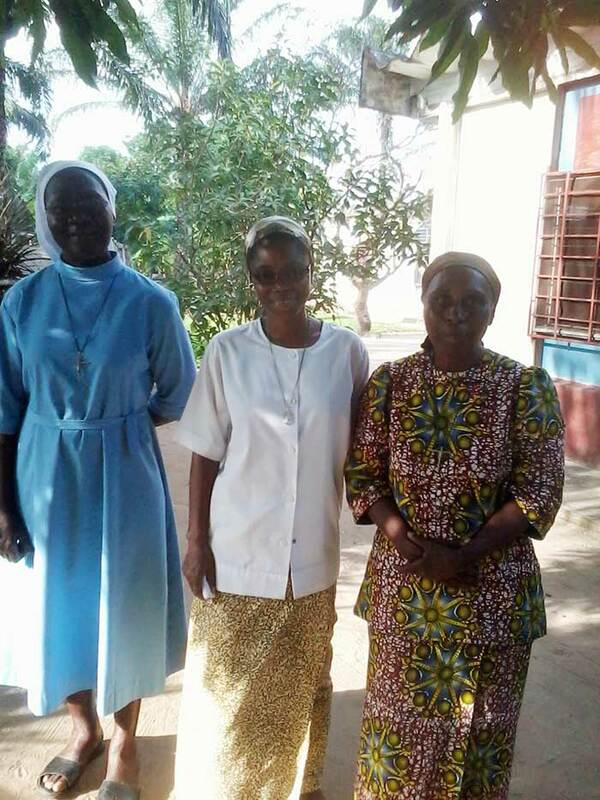 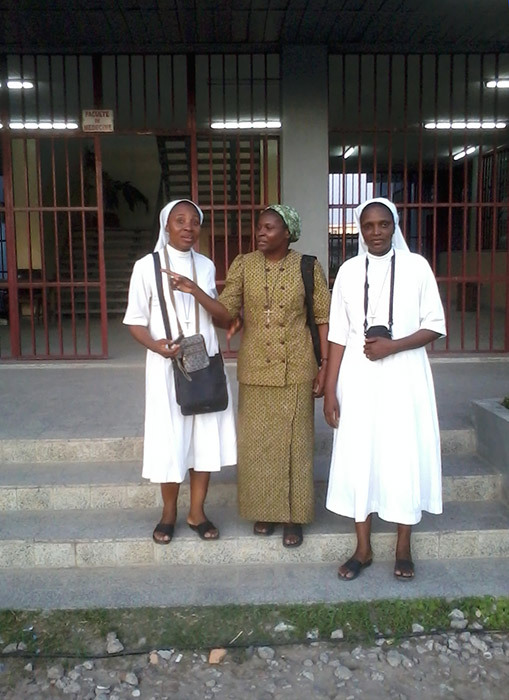 Open to the mission of the Congregation, 20 Sisters from Kinshasa are serving in several other countries: Cameroon, Congo Brazzaville, France, Gabon, Guadeloupe, Guinea Conakry, Madagascar, Niger and Senegal.